Select which file type you require. 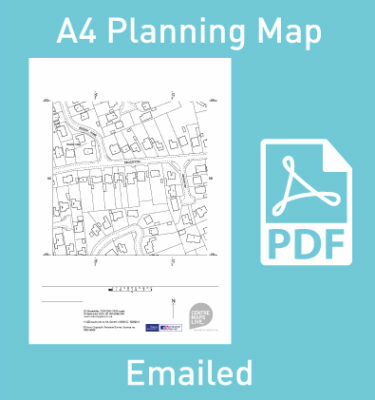 OS Sitemap Data is available in DXF/DWG format enabling fast access to the full depth of Ordnance Survey’s detailed national dataset. This dataset is designed to allow you to add your own information and overlay it against an industry standard, recognised data. 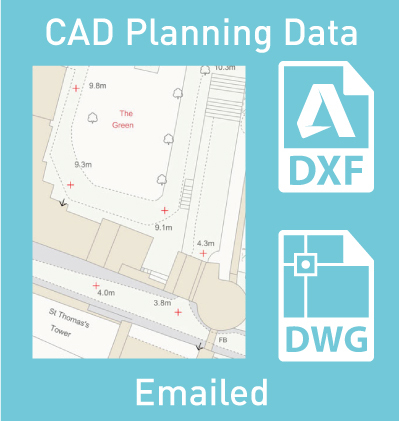 This data is supplied in DXF/DWG format which is compatible with most CAD systems (conversion to other formats available where required). Please note: These are just three popular area options. 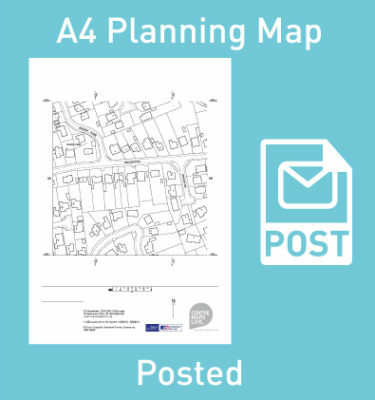 We are able to provide OS Sitemap Data in any size For a larger area, please feel free to contact us for a quote.